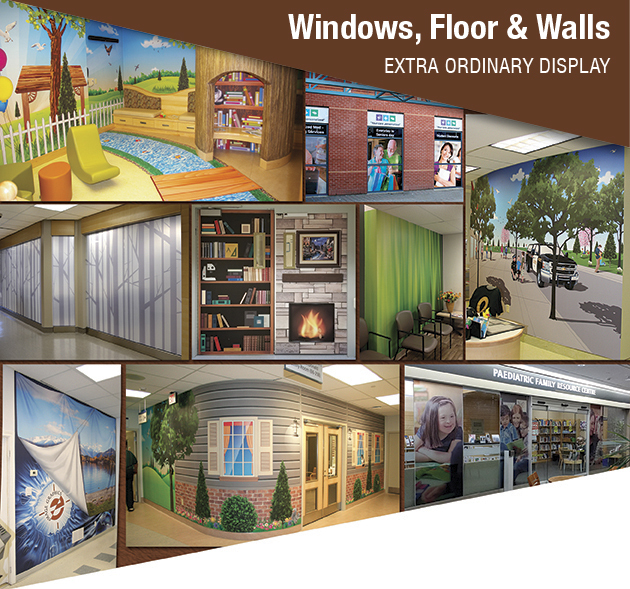 A team of talented and creative professionals with state-of-the-art equipment and over 20 years of experience, Image Graphics & Signs provides complete graphic design and finishing services. Firstly, I like to express that it has been a pleasure working with eMage Graphics Plus on many projects over the past four years, and I am writing to recommend your phenomenal service. The company’s craftsmanship demonstrates your artistic talents and your enthusiasm for your trade in all that you do is equally impressive. I am extremely impressed by eMage Graphics Plus’ ability to complete projects on budget, which in my experience can sometimes be challenging to do. eMage Graphics Plus has consistently demonstrated unparalleled abilities, a cooperative spirit and exceptional oversight of all aspects of the projects which makes my work enjoyable. I would not hesitate to recommend your service and am confident others will be equally as satisfied with your exceptional work as I am. eMage Graphics Plus has consistently produced high quality signs quickly and efficiently. Our company is proud to have worked with One Hour Signs for two years without any complaints. We can always count on them to provide insight and creative ideas for upcoming events and promotions. Their staff is both friendly and dependable — Thank you eMage Graphics Plus! I have always had a positive experience with eMage Graphics Plus and their suggestions and workmanship has always been good and they have been fair with me in my business dealings. 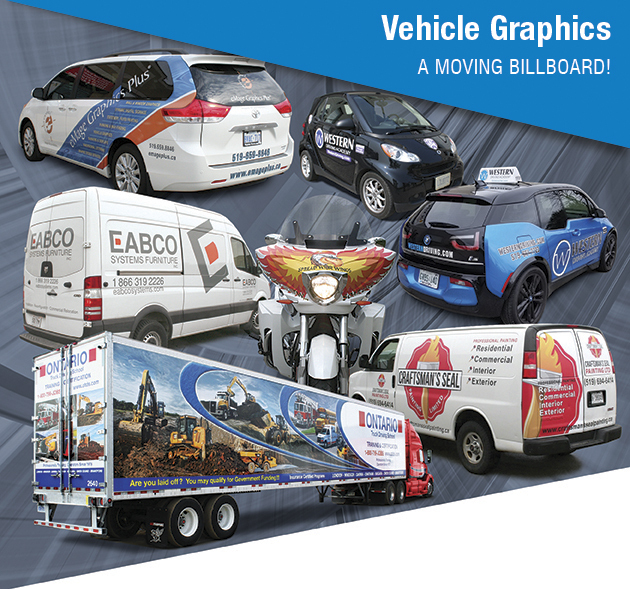 The staff at eMage Graphics Plus is what set them apart from others graphic suppliers. Their attention to detail, prompt communications and professional products are always top notch. 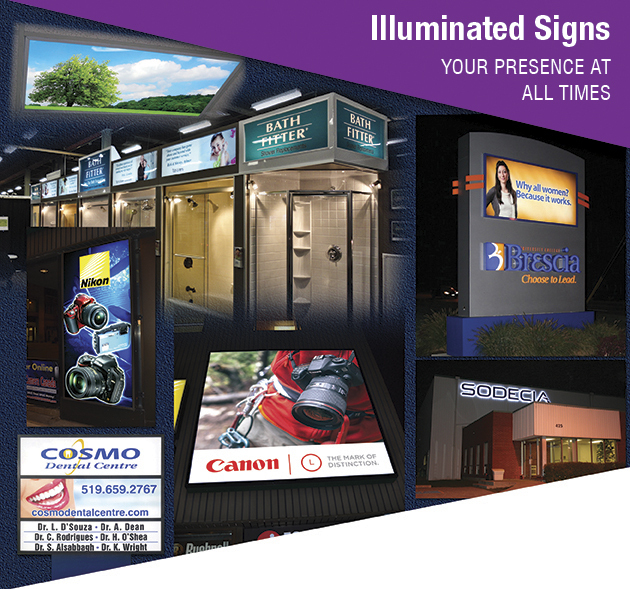 Their expertise in the sign industry is extensive and can be counted on to help solve any of your needs. 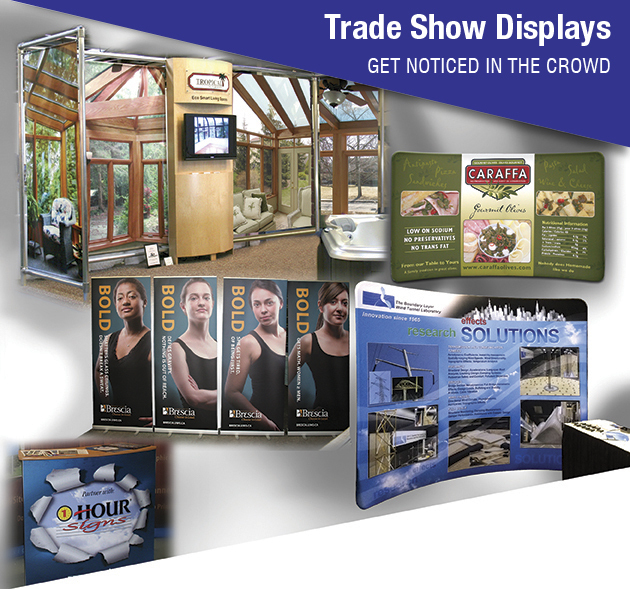 Since moving to professional production for all our interior signs, many have noted the professional look of them. Even the fire marshal was greatly impressed with our new evacuation maps recently designed and printed by eMage Graphics Plus. This letter is to confirm that we have used eMage Graphics Plus to print our brochures, business cards and marketing banners and have always found them to be very cost effective and on time. We have used their services over the past 10 years and have always found them to be very thorough, in everything that they do ensuring that the quality of their finished product meets their high standards. They are very easy to work with and I have always found them to be very flexible ensuring that the customer’s requirements are met. I would not hesitate to recommend their services to anyone who requires their skills. If you wish any further information concerning eMage Graphics Plus please do not hesitate to contact me. GarryPresident and OwnerSimply Kids Inc. I just want to thank you and your team for the exceptional customer experience with your company. As a repeat customer, I have been impressed with your ability to consistently deliver a high quality product with a quick turnaround time and on budget too! Both you and your staff have been a pleasure to work with and I would not hesitate to recommend your services. Thanks again and I look forward to containing to work with you for all my branding and signage needs. Brescia University College has been working with 1 Hour Signs for years and have always enjoyed consummate customer service and products that always exceed expectations. We want to express our appreciation in the quality of customer service eMage Graphics Plus has provided us with every request for all types of our signage requirements, over the past several years. It is great to know there are still companies out there that can deliver a quality product from the design stage to completion in a timeline that’s exceptional, with finished items that impress. Contact us Today for a fast and friendly quote!